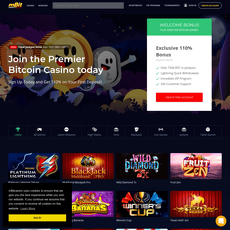 One of the most social platforms you can ever find that uses Blockchain technology with Gambling is Chopcoin. 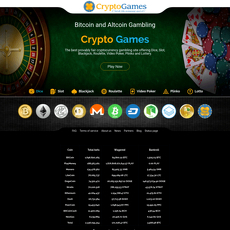 Chopcoin is an interactive site where different players meet and play the same game, at the same time. 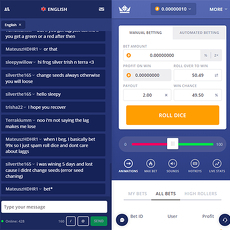 This is called a Multiplayer game where Bitcoin is used to bet. 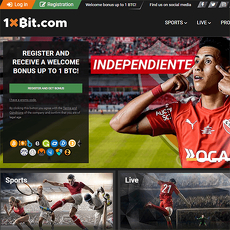 On Chopcoin 2 or 3 players can be on the same or different sides and a player can win more Bitcoins when he or she plays with other players for free. 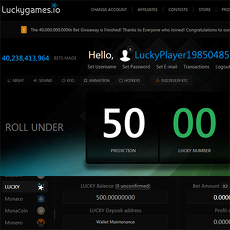 It simply forms a community of players and ensure each of them make a win-win on every game played. 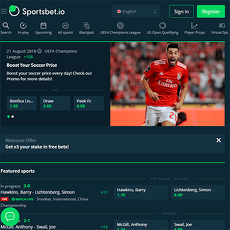 On this interactive site, one would first have to create a public skin otherwise known as a username or buy a private one at a particular bitcoin rate. 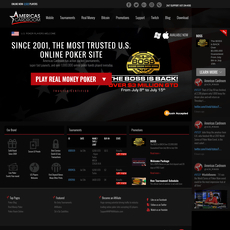 The site has made things easy that you can either play or speculate. 1. 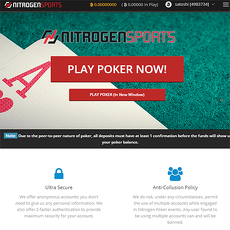 Number of players: Maximum limit is 100. 2. Game Mode: The most common type is Deathmode. 3. Play Type: King of the Hill (most popular playground). 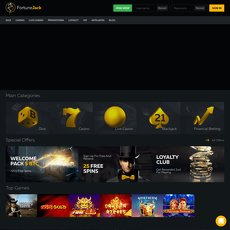 The playground is free for everyone to join and for every round, top 15 out of the 100 players get paid for playing. There is a playground where people can select their game type from. It is an interactive site where people meet virtually without having to make physical contact. You can create either a public or a private username. A free playground for everyone. 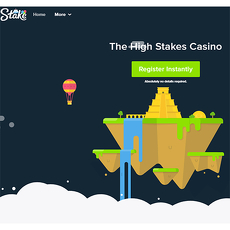 There isn’t too much information about the gambling site. Even with the option to speculate, most people do not understand how the game works.